The new Beat BYRD in-ear headphones from Beyerdynamic, Inc. combines legendary sound with an ultra-flat headphone housing for maximum comfort. The unique Y signet and the orange cable are part of the new Beyerdynamic brand design. 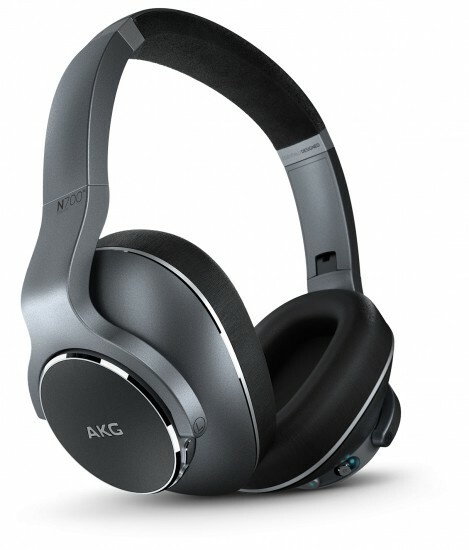 Samsung, which now owns an AKG brand, today launched a new lineup of first-class wireless AKG headphones, including the N700NC, Y500 and Y100 – all optimized for balanced and studio-quality sound. Whether you’re an audio expert or a music enthusiast, the new series of AKG wireless headphones promises an unparalleled listening experience. 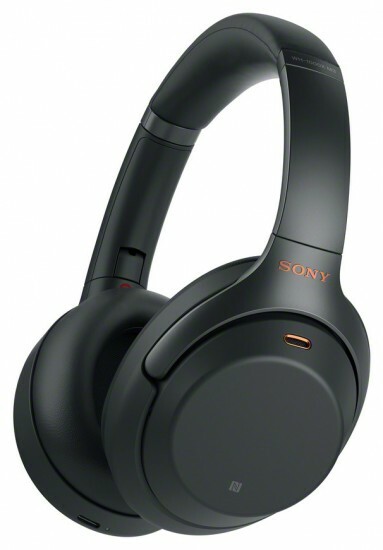 Sony today announced the WH-1000XM3 noise cancelling headphones, the newest addition to the highly acclaimed Sony 1000X family. 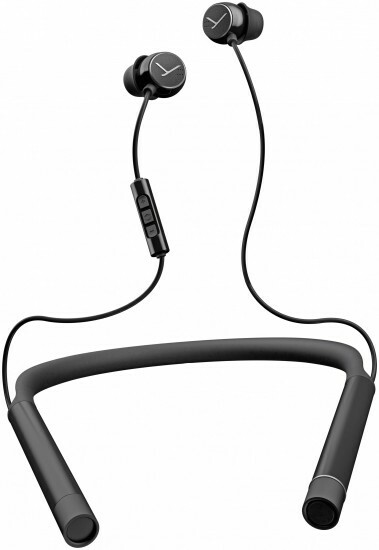 This headband-style around ear model offers all of the much loved features from the previous WH-1000XM2 model while adding multiple key improvements, including upgraded noise cancelling performance to enhance the listening and user experience. 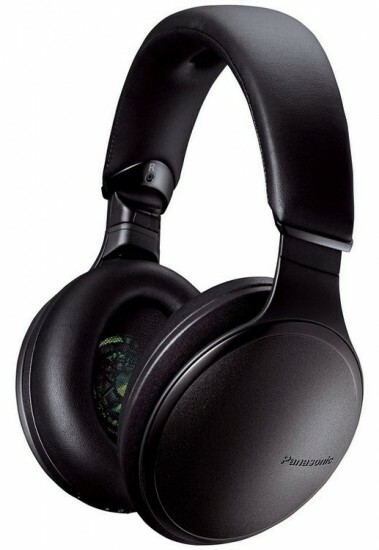 Panasonic showcases the latest addition to its wireless headphones range at IFA 2018. 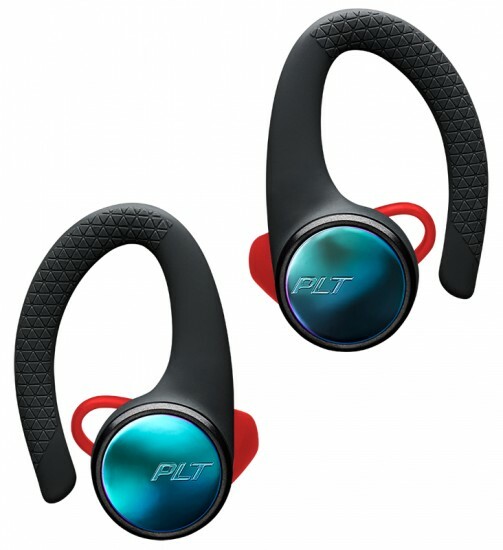 The new RP-HD605N headphones include adaptive noise cancellation for the reproduction of pure sound and deliver outstanding high-resolution audio with both Bluetooth and wired connection. 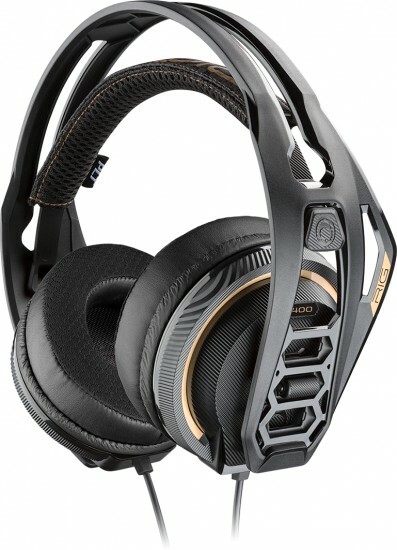 Available in black or dark brown, the ergonomic design features a 3D ball joint structure and memory foam 3D earpads for superior comfort. 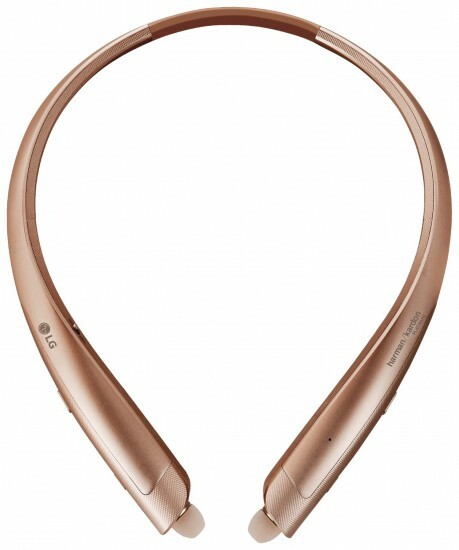 The latest and most advanced wearable wireless audio products from LG will be unveiled at IFA 2018, highlighted by LG TONE Platinum SE (model HBS-1120) with a dedicated Google Assistant button and LG TONE Ultra SE (model HBS-835S) featuring an external speaker.